Can't attend? Follow sld-cruise to know of future events! 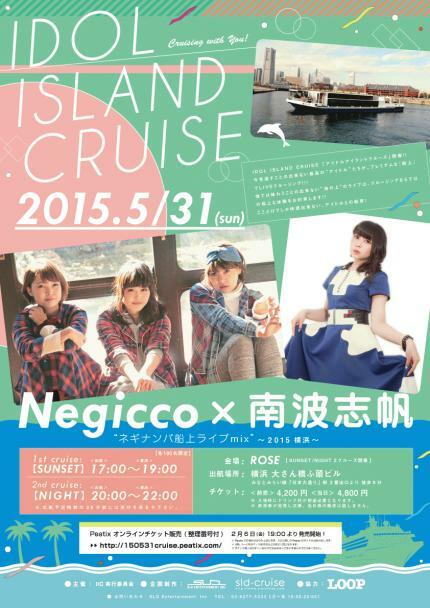 IDOL ISLAND CRUISE "Negicco × 南波志帆"